Pep Guardiola’s side completely outclassed Chelsea at home as Sergio Aguero equalled Alan Shearer’s record of most Premier League goals. Manchester City regained the top spot from Liverpool after their emphatic victory against Chelsea in their recent Premier League fixture. Pep Guardiola’s side humiliated the visitors at Etihad Stadium as they scored 6 past a hapless Chelsea. With this victory, Manchester City made it clear that they intend to defend the Premier League trophy. The win against Chelsea has made the title race more gripping while Chelsea dropped to sixth in the points table. While Chelsea will be looking to take revenge when they face Manchester City in the Football League Cup final later this month, City will be aiming to continue their dominance over Sarri’s side. What added salt to Chelsea’s injury was that the result takes them to sixth in the points table, with Arsenal at fifth, courtesy of goal difference. Manchester City seems to be playing as if they have no pressure at all. 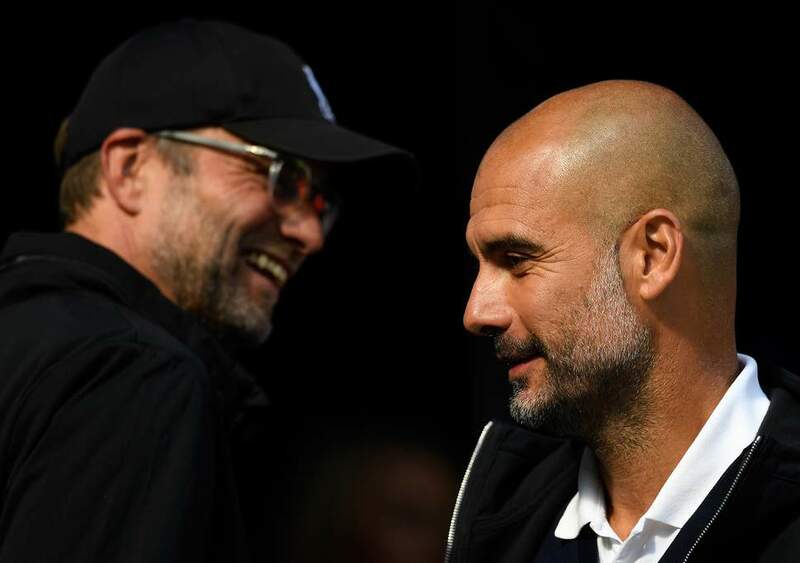 Liverpool may have a game in hand at the moment, but with Manchester City playing and demolishing opponents this way, it will be difficult for Klopp’s side to win the trophy. The only way they can is to win all their remaining matches and give Pep’s side no chance of capitalizing on. Fans furious: Why the key Player didn’t start for Liverpool?